Pet parents with extra large fur kids know that it can be a challenge to find a good quality dog bed. 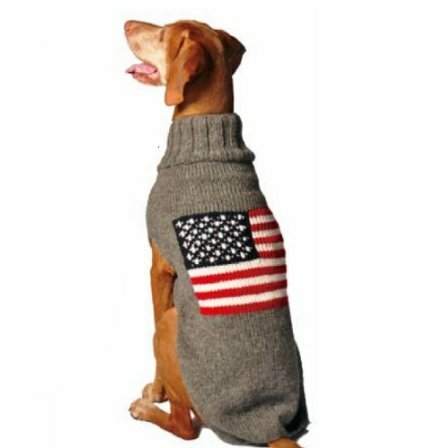 The cheap ones aren’t designed to adequately support a really big dog, and they don’t last. 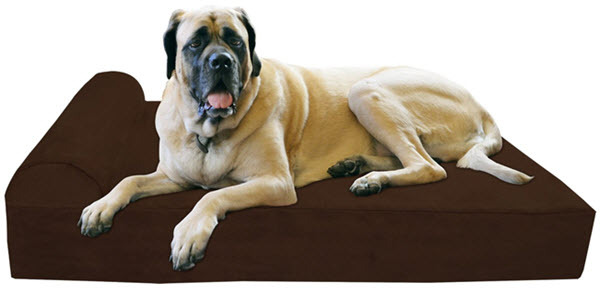 The solution is to invest in a high quality bed like this Big Barker 7″ Pillow Top Orthopedic Dog Bed made especially for very large dogs. The Giant size measures 60X48X7 and comes in Brown, Burgundy and Khaki with a removable, washable cover. Specially calibrated for bigger dogs. Available in Large, XL, Giant. 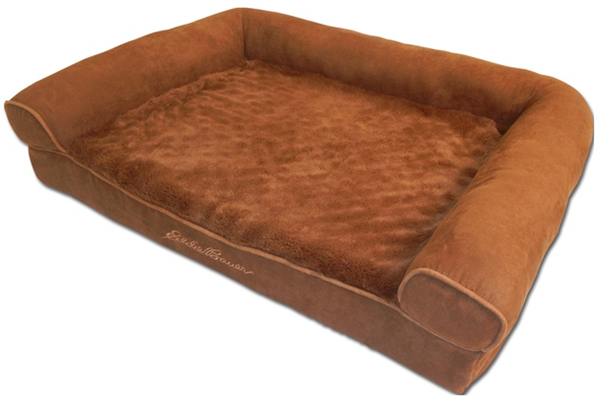 American made foam is highest quality you’ll find in a dog bed. Won’t flatten or pancake over time. These beds are on the pricey side, but they are definitely an investment in your dog’s comfort and health. Right now, you can take advantage of the sale at Amazon and save $100 and get Free Shipping on the Giant size Big Barker Dog Bed. 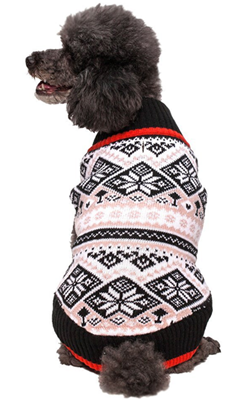 Other sizes are also available if you have a large dog but don’t need the Giant size. Go HERE to read reviews and see the sizes. Have a very large or extra large dog breed can be awesome but it can also be a challenge. 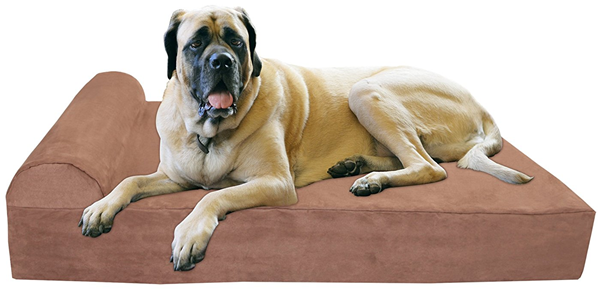 Regular dog beds and other pet products just aren’t designed with big dogs in mind. 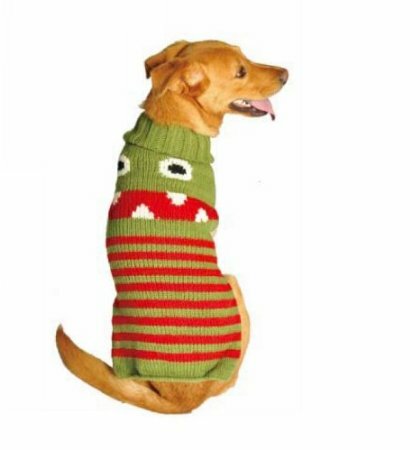 While it can be more expensive to buy items designed especially for your larger fur kid, it pays off in the long run because you don’t end up having keep buying replacements all the time! A perfect example of this is the Big Barker Dog Beds designed especially for large and extra large dogs. 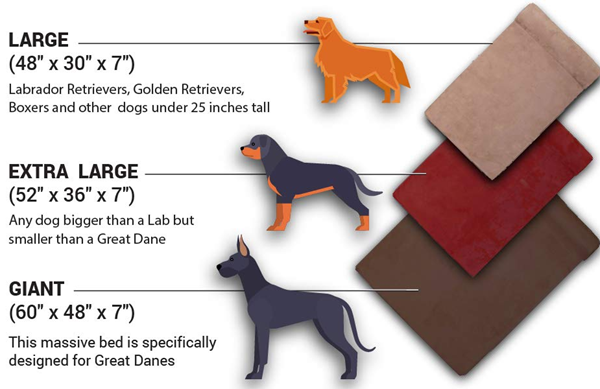 Big Barker dog beds are made with 7″ of superior quality American-Made foam – a 2″ layer of H10 Comfort Foam, a 3″ middle layer of H45 Support Foam & another 2″ layer of H10 Comfort Foam – the same foam used in expensive furniture. 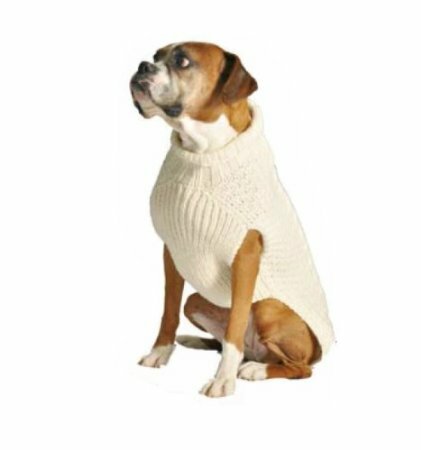 Designed to completely supports every nook and crevice of a big dog’s body, your dog will not sink into the bed. Even full grown humans feel comfortable laying on a Big Barker. The company guarantees their foam will retain at least 90% of its original shape & support for the next 10 years or your money back! 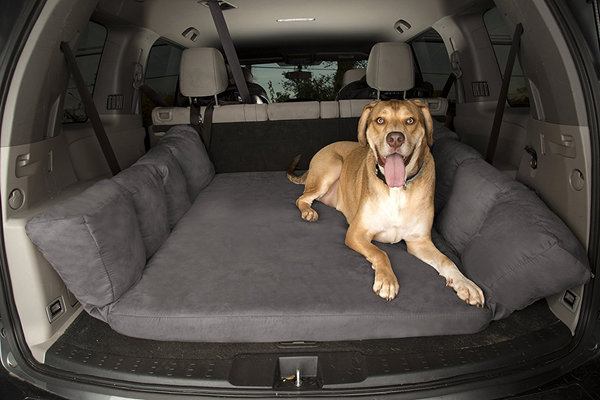 Most other “orthopedic” dog beds are mass produced in overseas or use imported foam. They’re less expensive, but you’ll immediately feel the difference. Cheap foam flattens out quickly, you’ll be buying a new bed shortly. Plus, fillers have been found in imported foam. 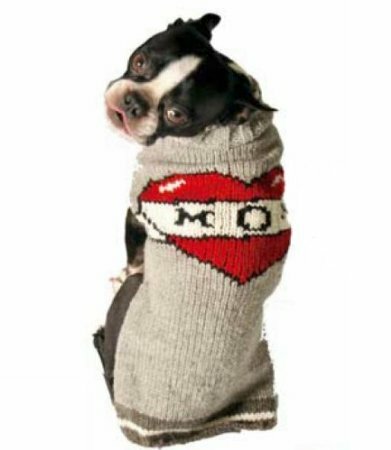 You don’t want your dog sleeping on toxins! 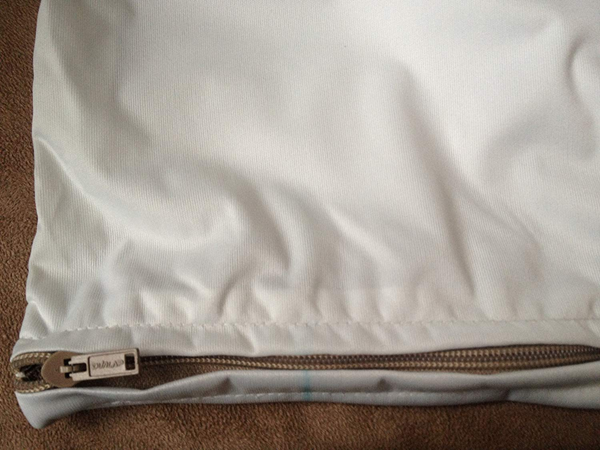 All foam & zippers are made in the USA and beds are made in Big Barker’s small Northern California workshop. It gets even better because in addition to amazing quality and guarantee, these beds are also On Sale right now with up to 30% OFF plus FREE Shipping! 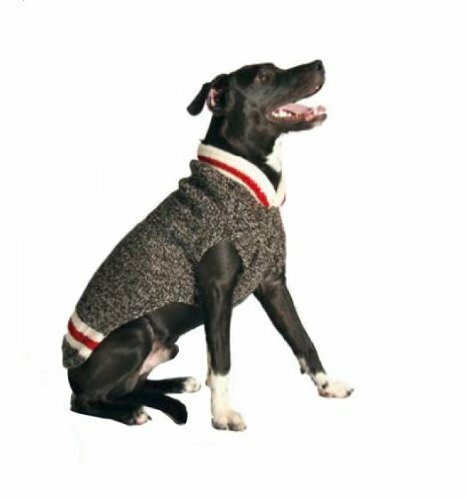 Go HERE to read the 299 5-Star reviews and get a big dog bed for your XL fur kid!